Barnet, Enfield & Haringey Mental Health NHS Trust provide a range of mental health inpatient, outpatient and community services across Barnet, Enfield, Haringey and surrounding areas and care for children, young people, adults and older people. 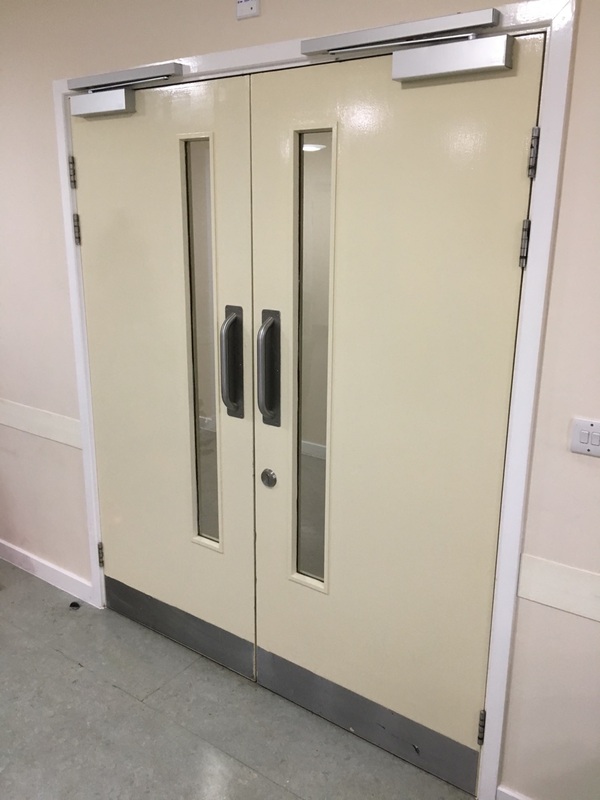 Gilmartins secured the contract for the replacement of the corridor fire doors in Dorset, Suffolk and Sussex wards. Works were carried out in a live environment and due to the nature of the site constant supervision was required to ensure the wellbeing of both patients and staff. 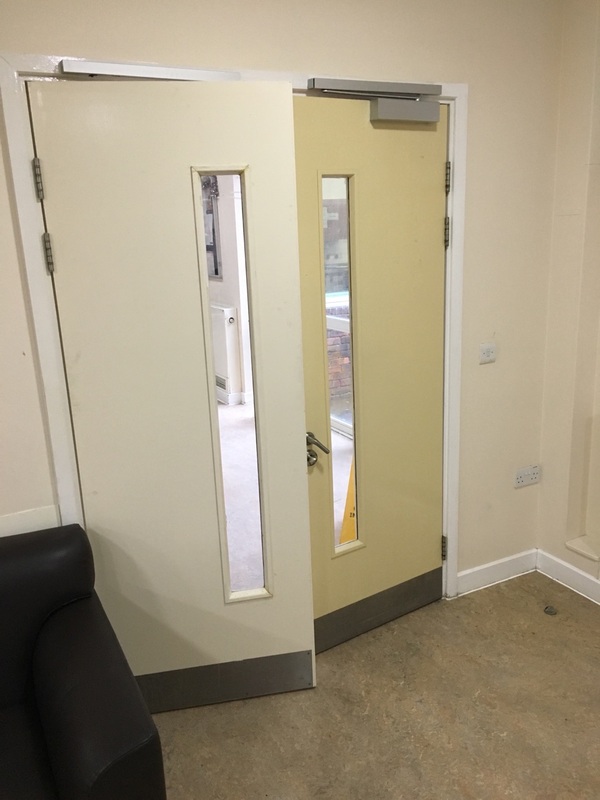 A project plan was created and a restricted/protected area was created around each of the doors in turn which were assembled on site and fitting undertaken, including connection to the units security system, with minimal disruption to residents whilst remaining vigilant at all times that no tools or materials could be left accessible when not in use and due diligence has ensured that the project was completed in a safe and professional manner with both parties delighted with the result.